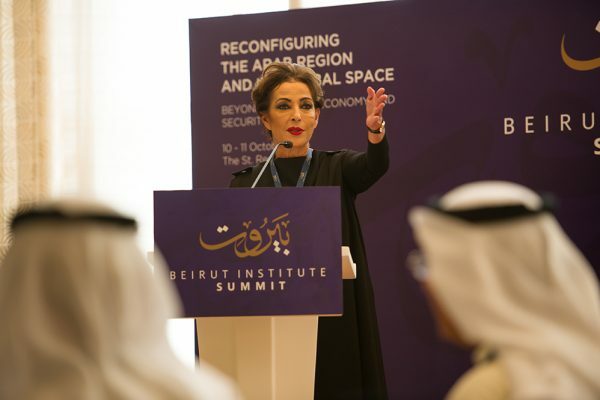 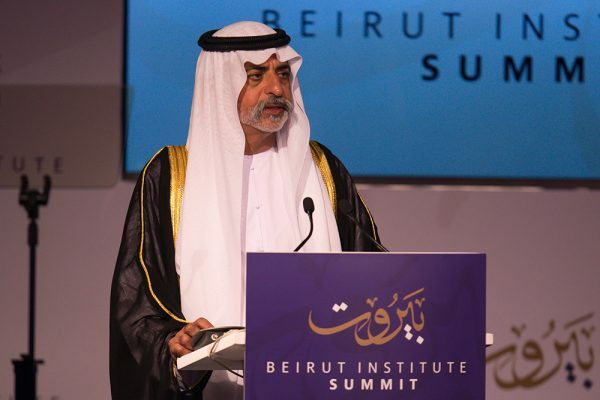 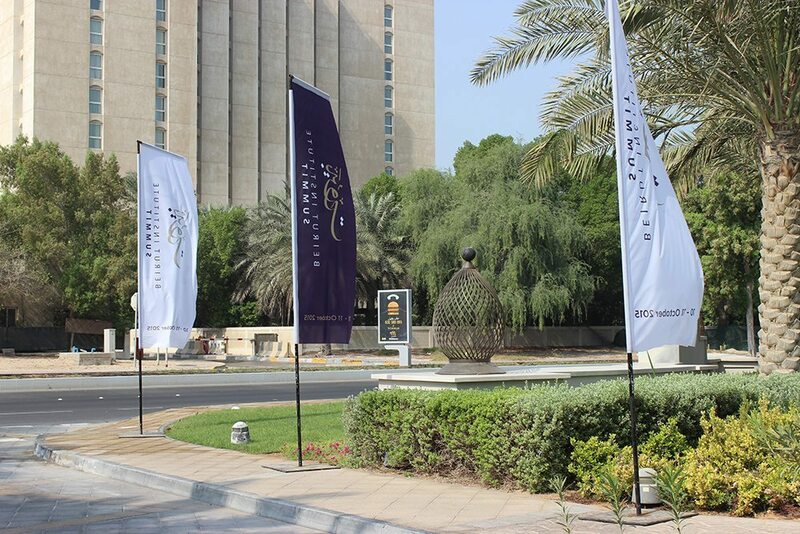 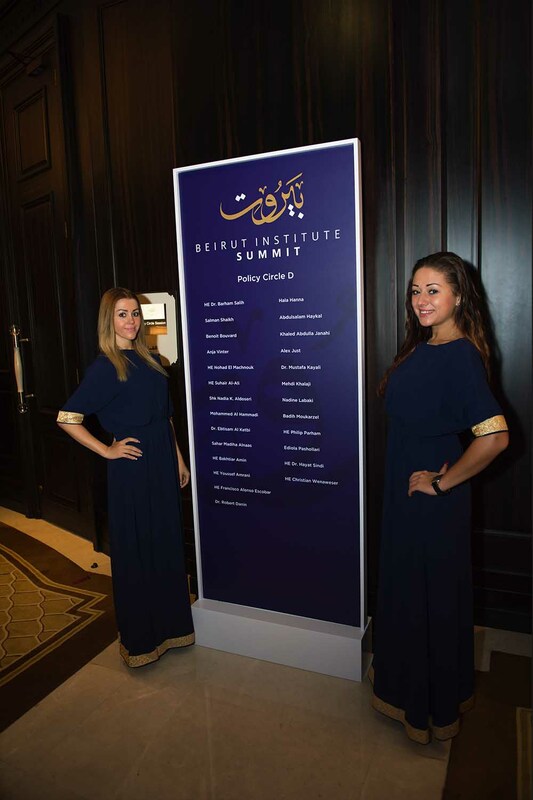 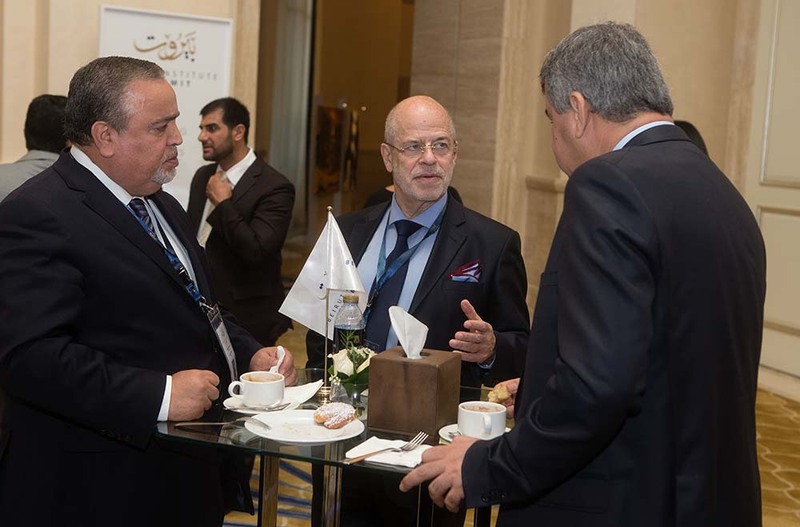 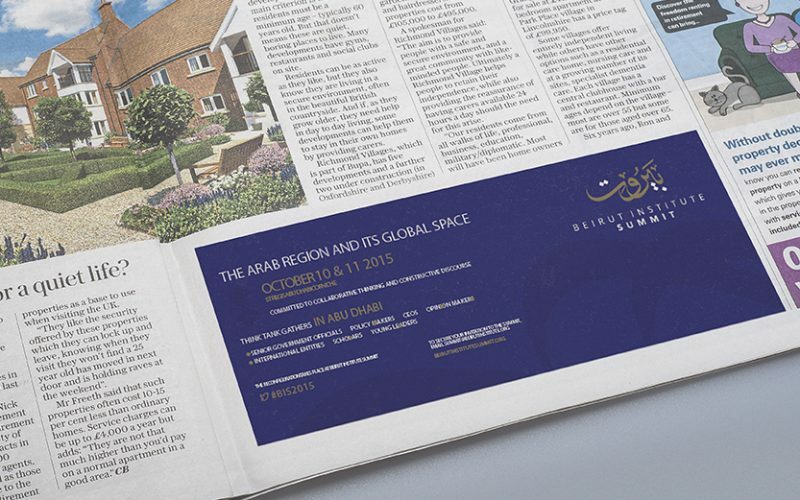 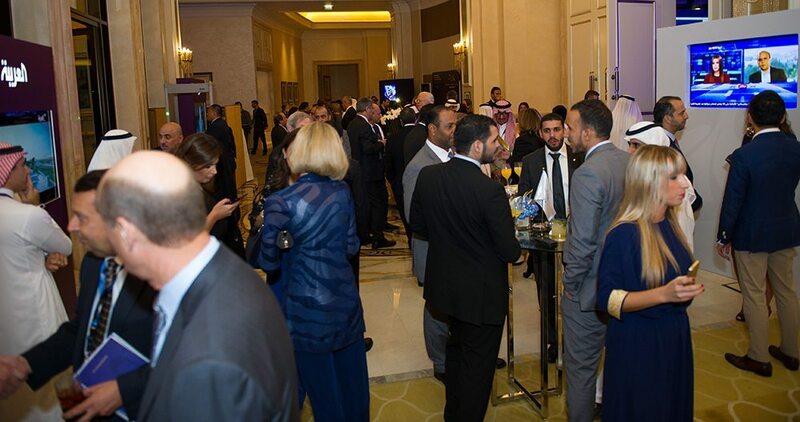 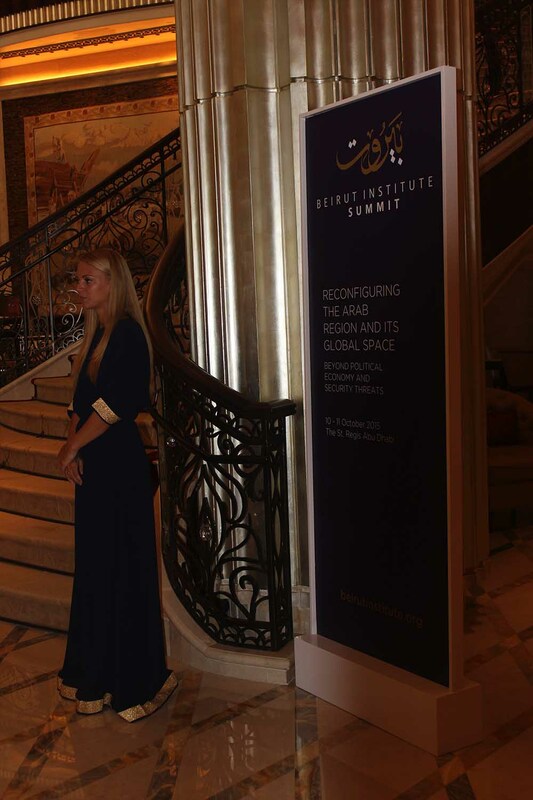 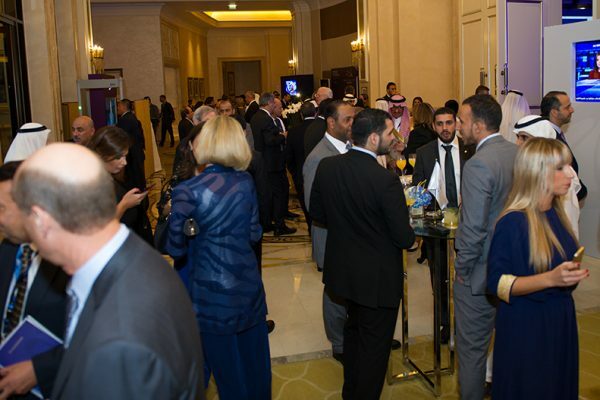 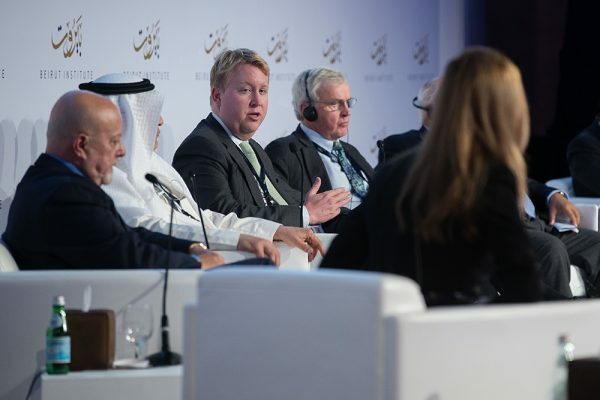 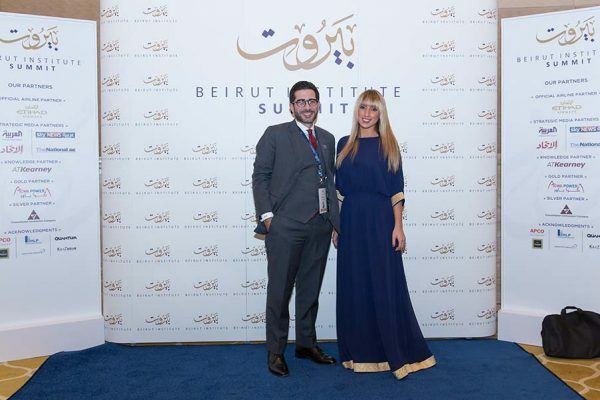 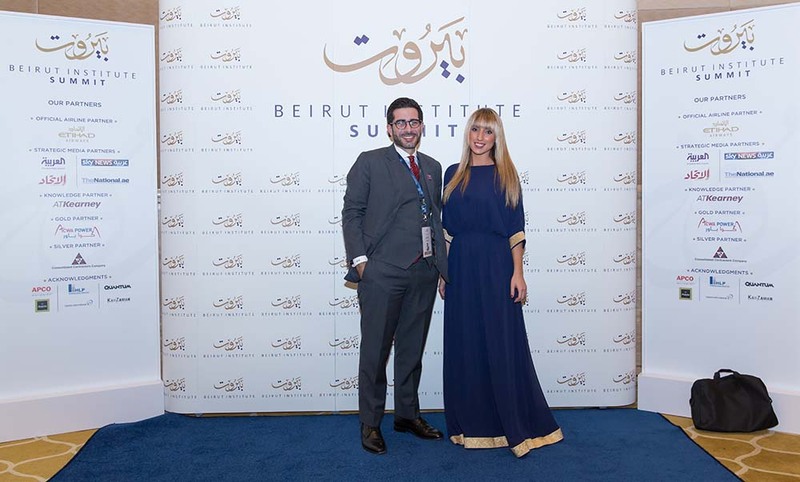 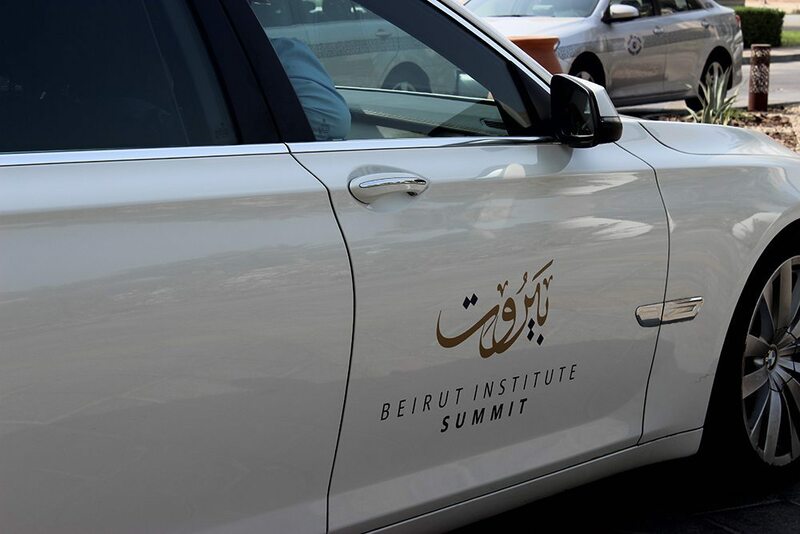 Siren Events appointed Fred to assist them with the branding of the first Beirut Institute Summit Event in Abu Dhabi, October 2015, with over a 1,000 guest list of dignitaries, politicians, thought leaders & business leaders, the two-day invite only event & gala dinner. 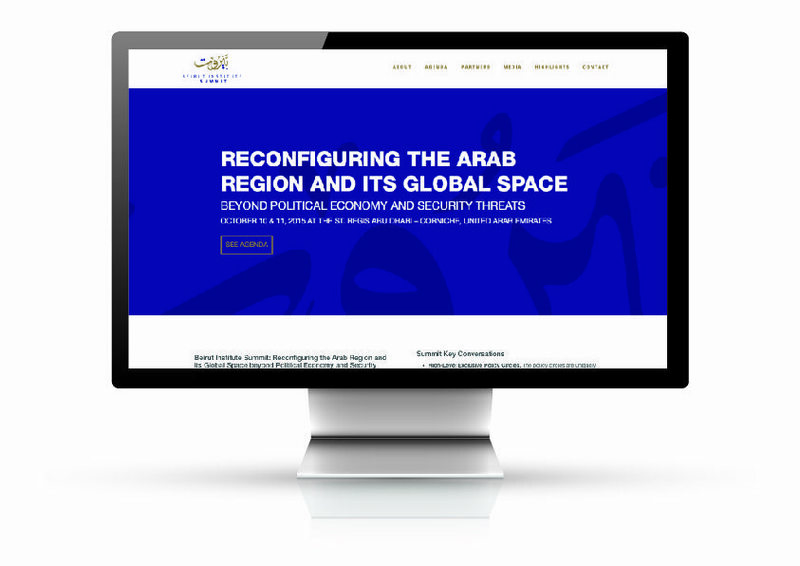 Fred took the current branding and created an Arabic graphic to create a visual identity for the event. 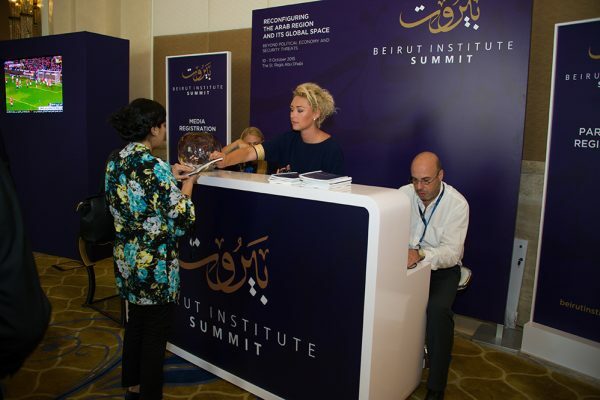 As the two-day event approached, we rolled out the visual language across a huge range of collateral – from signage and way-finding graphics to main stage animation and the overall event programme. 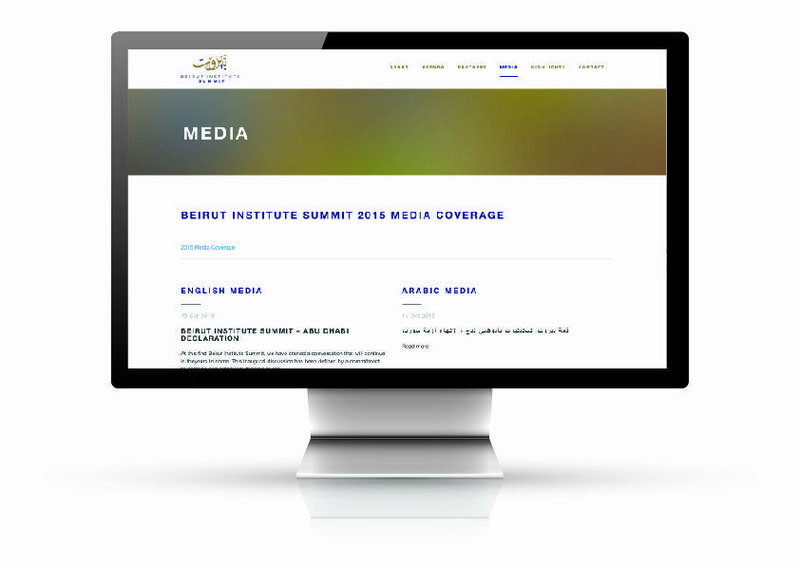 With imagery and visual style in place, we set about designing and building a contemporary, responsive website that not only showcased the agenda of the summit, speakers and delegates, but would also act as a central hub of information with live streaming of the event. 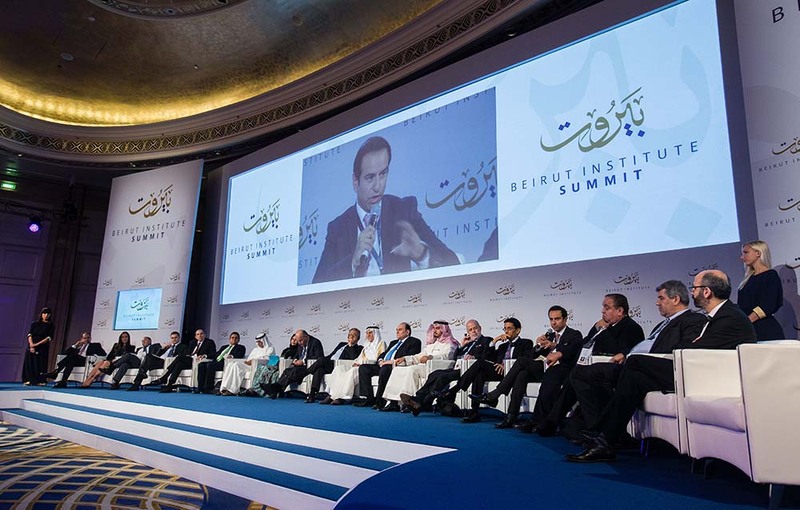 We were proud to have played a part in such an important part in the summit. 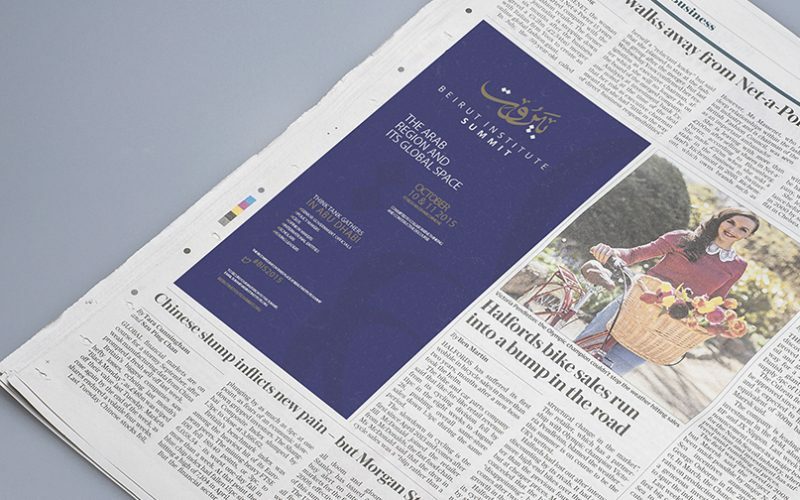 It was a great example of how a simple core idea can shape a visually compelling look-and-feel for an event, allowing for a consistent application across a wide range of print, digital and environmental touch-points.